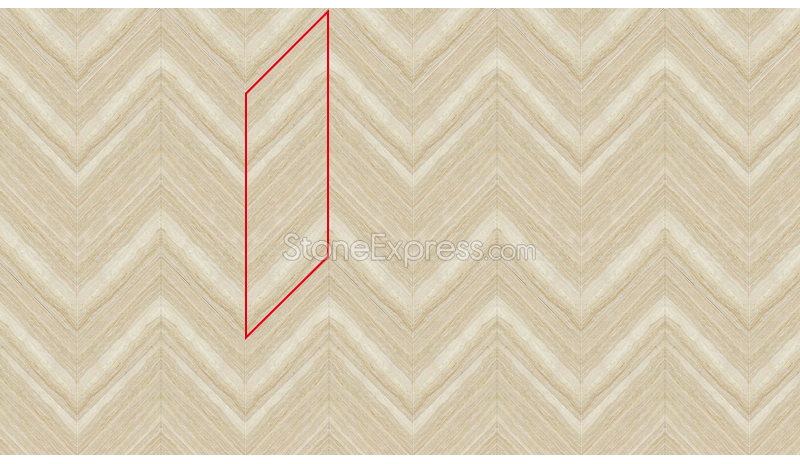 Used to keep fishbone shape character and adds a unique brightness to the project or space. 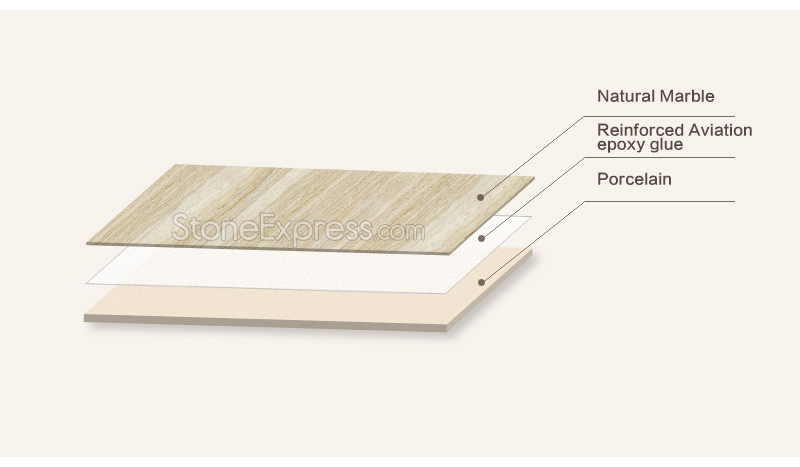 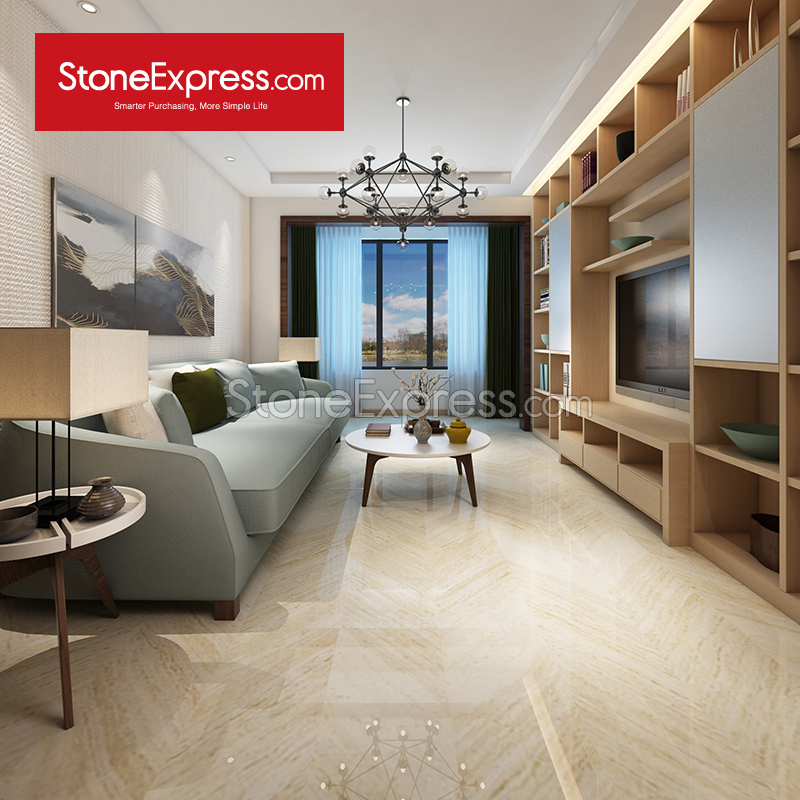 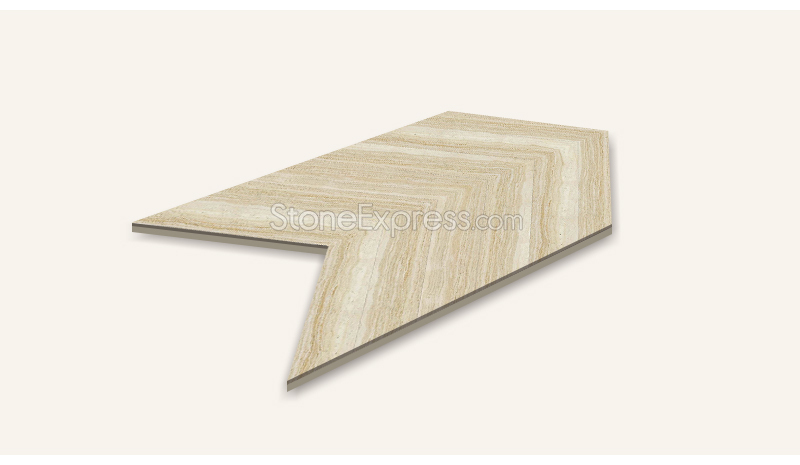 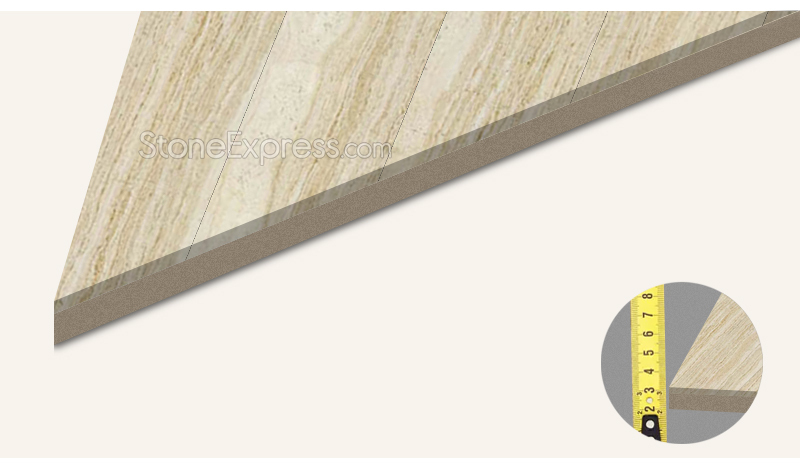 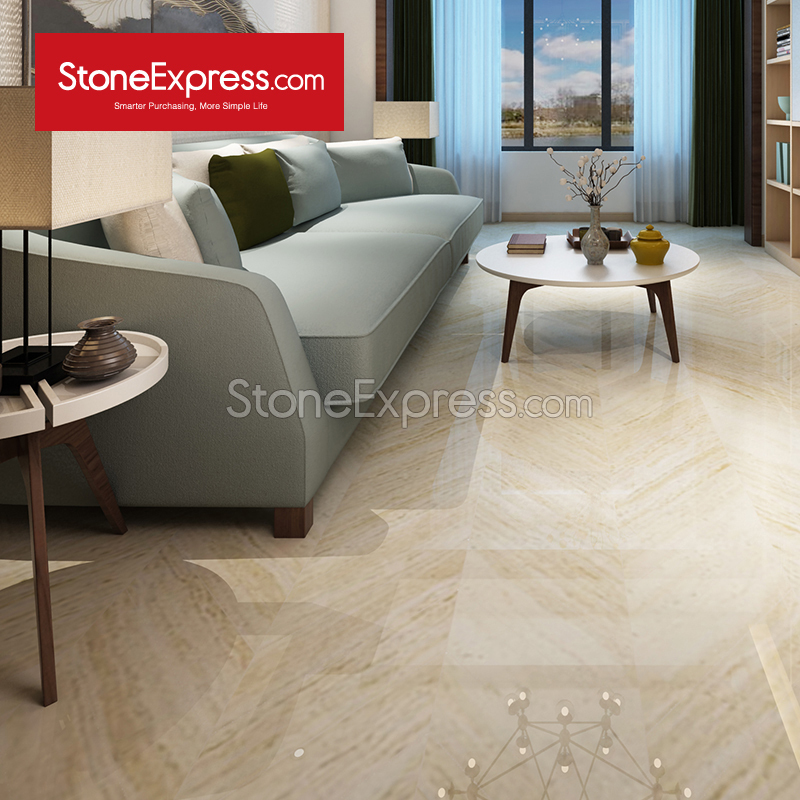 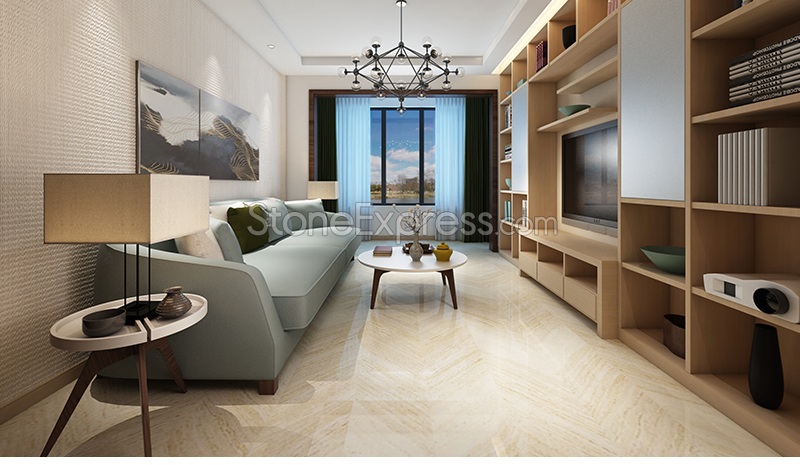 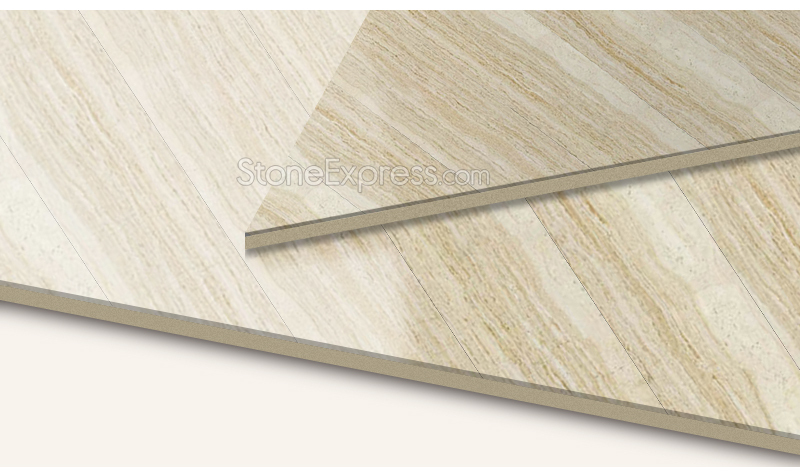 5mm thick natural marble veneer bonded to 9mm ceramic backing for a high-strength and durable panel. 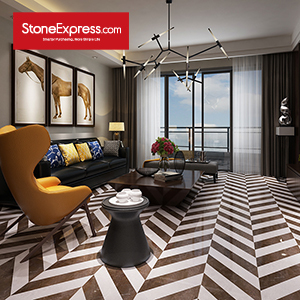 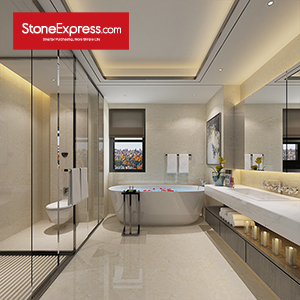 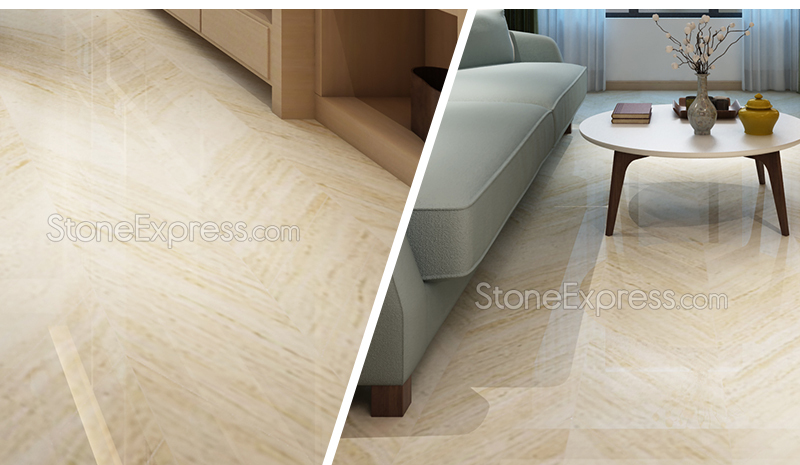 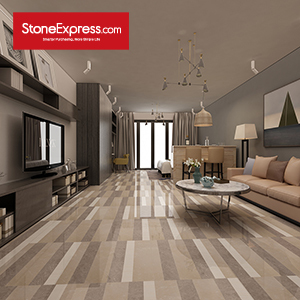 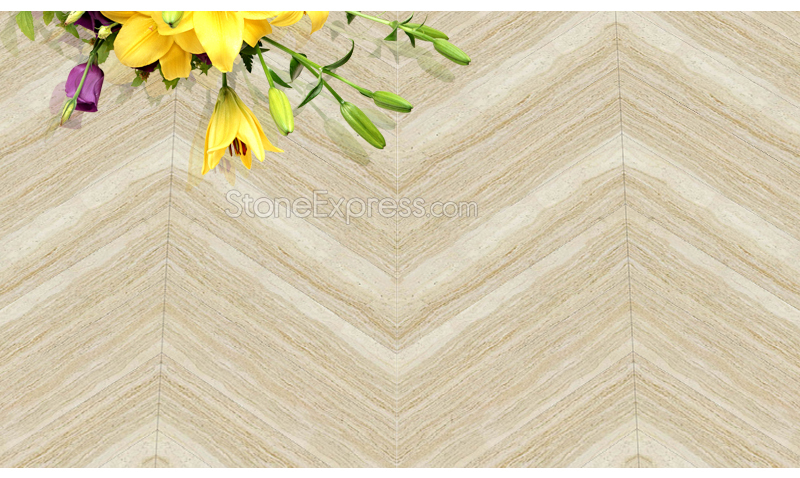 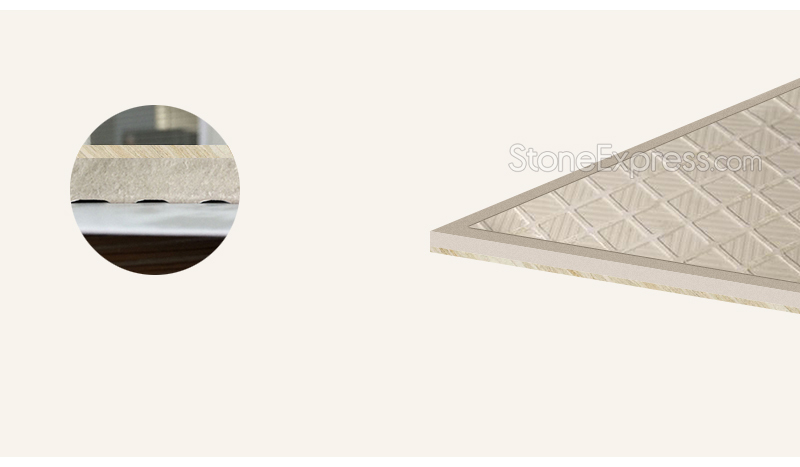 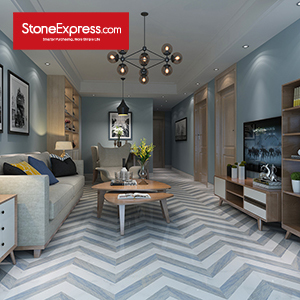 Allows for larger size,and it is much stronger than natural stone itself.It is widely applied in interiors,such as living room, office,apartment ,restaurant etc. 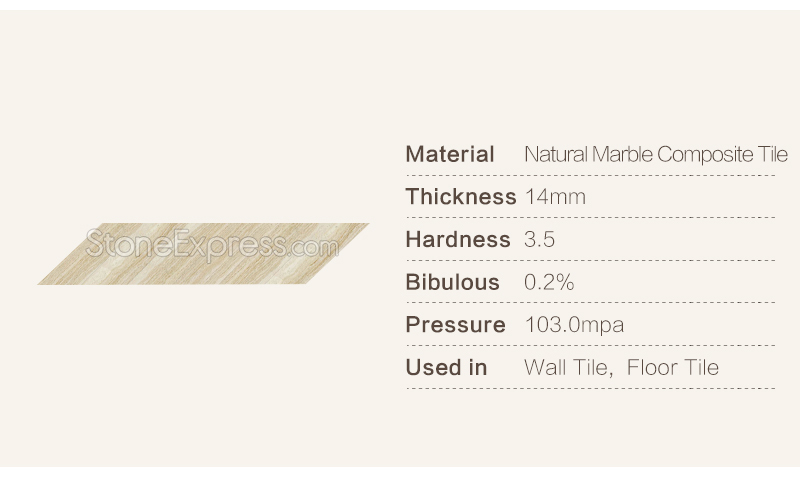 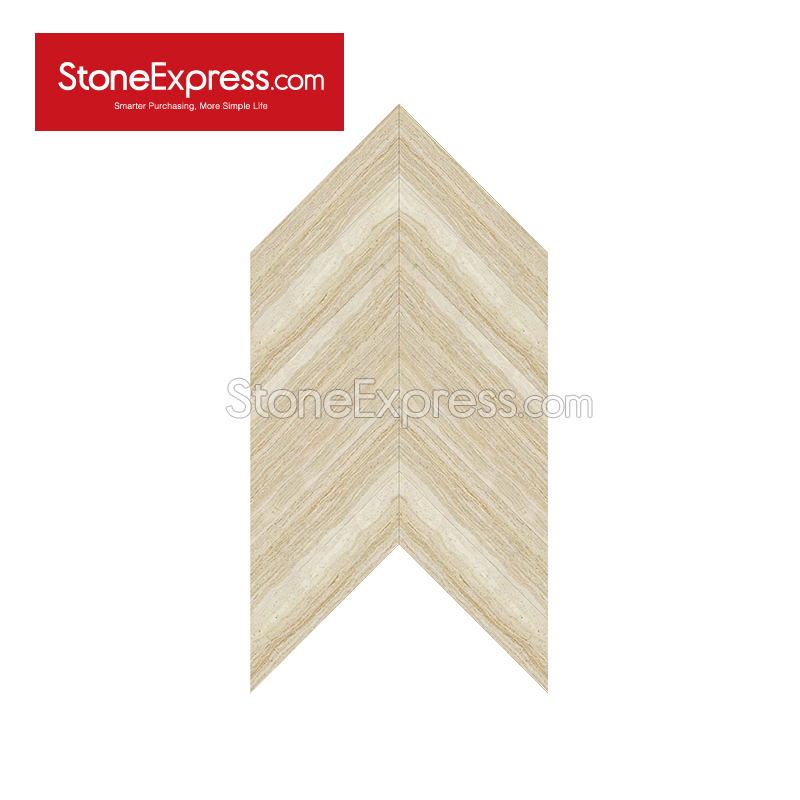 Ceramic Thickness: 9mm Colors: White,Blue,,Gold,Black,Grey ,Beige,etc.